There are no plans to reschedule flights into and out of St. Vincent due to tropical storm systems in the region. But, the regional airline Liat says that Vincentians travelling to the northern Caribbean may very well have their travel plans disrupted. That is because the airline begins to adjust its flights schedule from tonight for destinations north of Martinique. 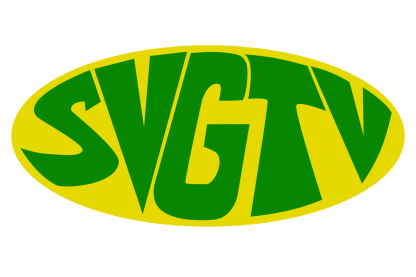 Head of Corporate Communications, Shavar Maloney told SVG-TV News that the disruptions will be heavier from Thursday. The Miami-based National Hurricane Center (NHC) in its latest bulletin on Tuesday said that hurricane watches had gone into effect for Dominica, and the two french islands of Martinique and Guadeloupe, while a tropical storm watch is in effect for Antigua and Barbuda and Montserrat. It said that the storm, which was located at 775 miles east of the Lesser Antilles, had maximum sustained winds of 70 miles per hour (mph).